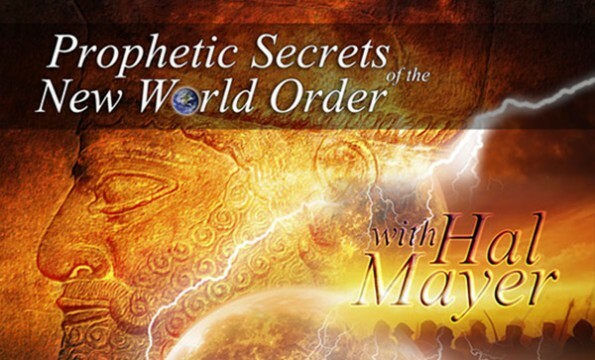 Pastor Hal Mayer explores the incredible prophecies of the Bible that reveal the secret principles behind the new world order and its destiny. Who will control the new globalization? 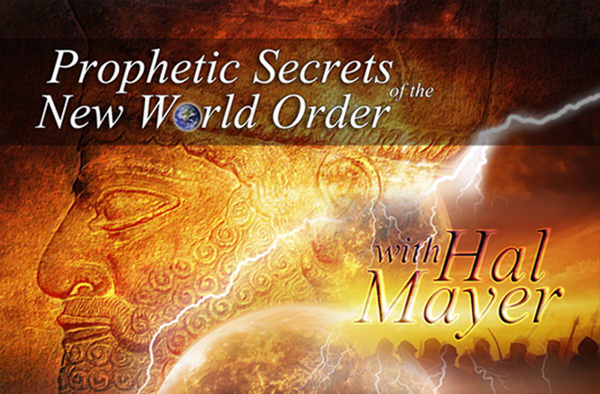 Discover the secret of how to live in a globalized world without compromising your principles? Order your 12-part series on six DVDs today! 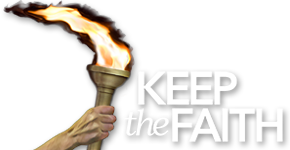 Call 540-672-3553, or email info@ktfministry.org. Cost: $54.95 plus $7.00 postage and handling to US, Australian and New Zealand addresses (all others add $14.00 p&h).